Pittsburgh, PA | October 25, 2017 - ACHIEVA, a nationally recognized leader in the field of services for children and adults with intellectual disabilities and autism, is pleased to announce the selection of Steve Suroviec to assume the role of CEO in January, 2018. Mr. Suroviec will succeed long-time CEO Marsha Blanco who is retiring after 38 years and will work with Suroviec to ensure a smooth transition. The ACHIEVA Board of Trustees unanimously selected Suroviec after an extensive national search. "Under Marsha’s leadership, ACHIEVA has grown to become a $50 million organization that currently serves thousands of children and adults with disabilities and their families annually. In addition, the ACHIEVA Family Trust has $110 million under management for over 2,000 beneficiaries. ACHIEVA is highly respected for its leadership role in creating innovative services, public policy and advocacy to protect the rights of people with disabilities. We are confident that Steve is the right person to lead ACHIEVA and build on all that has been accomplished" said Mike Dever, Chair of the ACHIEVA Board of Trustees. Steve is a highly respected advocate and leader in the nonprofit and government sectors. 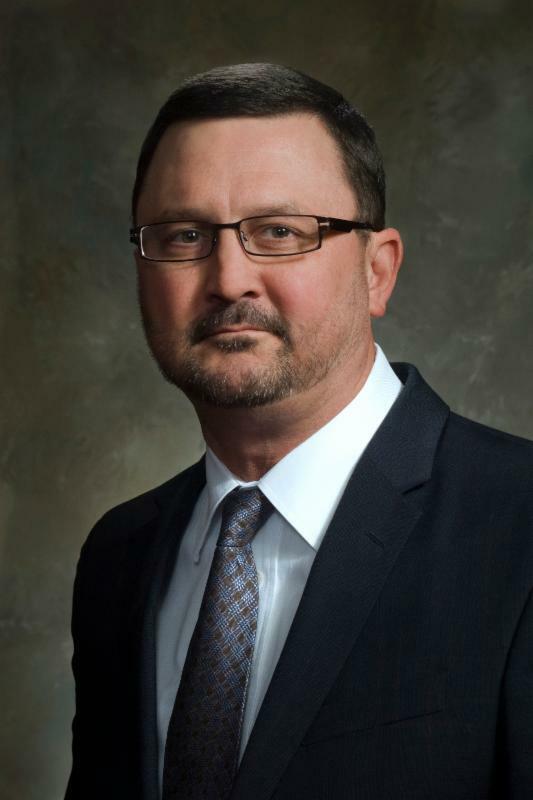 Steve currently serves as the Chief Operations Officer and Director of Intellectual/Developmental Disability Services at the Rehabilitation and Community Providers Association. He has also served as the Special Advisor to the Secretary of the Pennsylvania Department of Human Services; the Deputy Secretary of the Office of Developmental Programs; the Executive Director of the Office of Vocational Rehabilitation in the Pennsylvania Department of Labor and Industry; the Executive Director of The Arc of Pennsylvania; and the Director of the Erie County Department of Human Services. Prior to that, Steve served in the United States Air Force. He holds a Master’s degree from the University of Pittsburgh in Public and International Affairs. He was appointed to the President’s Committee for People with Intellectual Disabilities by President George H.W. Bush. He also worked for Congressman Tom Ridge and later Chaired Governor Ridge’s Disability Policy Team. Suroviec started out in the disability field as an advocate for his sister, who had multiple sclerosis. He witnessed first-hand the impact of disability on a family and has devoted his career to creating services and advocating for people with disabilities to receive the supports they need to live and work in the community. 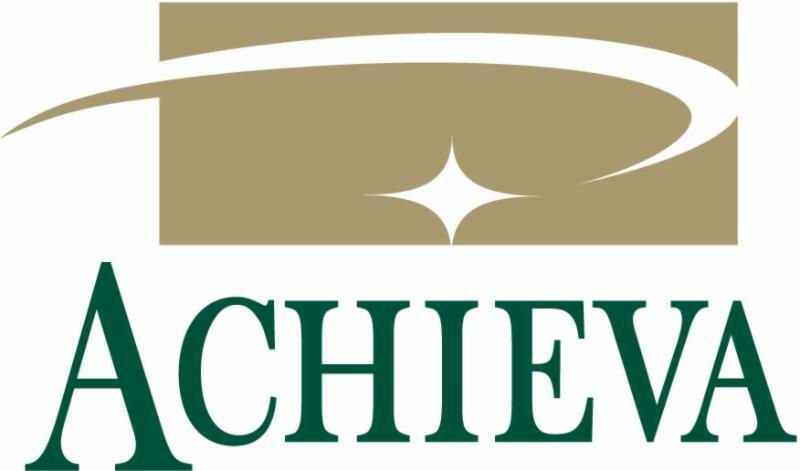 When Suroviec was offered the position, he stated, "I am honored to have been chosen as ACHIEVA’s next CEO. ACHIEVA is a leader in the disability field and I will work tirelessly with the ACHIEVA trustees and staff to continue to protect the rights of people with disabilities, support their families, and provide the highest quality supports to the individuals we serve." ACHIEVA is a non-profit organization located in southwestern Pennsylvania providing lifelong supports to individuals with disabilities and their families. ACHIEVA strives to empower individuals with disabilities and their families. We offer a wide array of supports and services including ACHIEVA Family Trust, Advocacy, Disability Healthcare Initiative, Early Intervention, Home Care, Older Adult Protective Services, Recreation, Representative Payee, Residential Supports and Vocational Supports. ACHIEVA works towards engaging in a community where disability is a distinction that makes no difference.